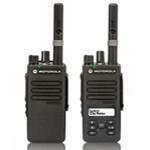 TC-320 446 is a compact and professional designed two way radio. Having superb sound quality and a ultra strong casing prevents damage against drops of up to five feet along side a high capacity battery which provides up to 10 hours of reliable operation. 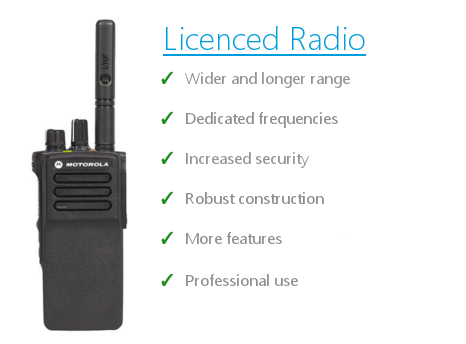 This walkie talkie enables businesses to enjoy dependable communications at an extremely low cost. Hospitality venues - schools / academies - small construction sites - retail. 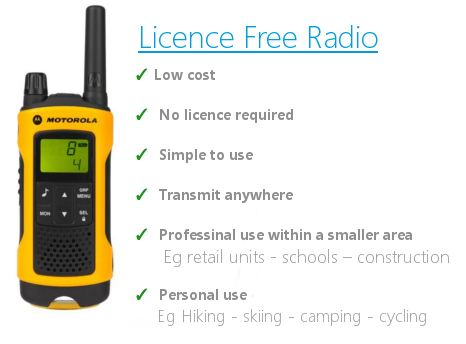 No subscription or call charges required to operate on PMR446 unlicensed frequencies, with 8 communication channels and user selectable PL codes to help ensure a clear signal. The 1700mAh high capacity Li-ion battery can secure a battery life up to 10 hours. 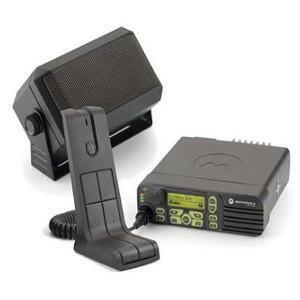 With advanced audio compandor technology, TC-320 can ensure users quality communication in noisy environments. This function is used for audio encryption, which can further secure the safety of communication, and those radios without this function are unable to receive real audio. If VOX (Voice-Operated Transmit) is programmed in your radio, you can communicate through your VOX earpiece to enjoy hands-free operation. When scan is enabled, press the side key to start quick scan for all the channels in the scan list. The scan will stop or pause at the channel where a signal is detected. Radio enters “Battery Save” mode when no signal is received or there is no operation on the radio. This can prolong the battery life through lowering the battery consumption. Radio will alert users to charge the battery when it runs low. 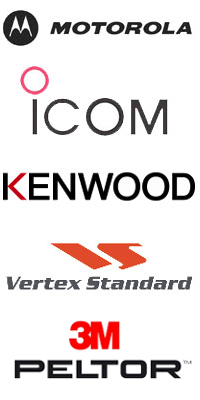 BCL can prevent radio from receiving any unconfirmed signal and transmitting signal to any busy channel, keeping the channel clean and free of interference. This function is used to avoid time-out occupation of a channel. TOT restricts the maximum duration of each transmission, which not only can realize battery save and reduce the channel block time, but also can avoid the probability of channel occupation because of improper operations. This function enables users to program the radio’s frequency and other function settings without disassembling it. Users can clone the function parameter of a radio to another radio through the clone cable, requiring no PC programming operation.